SOUTHERN ROMANCE IS THE FIRST THING THAT COMES TO MIND WHEN I THINK OF THIS PAST SATURDAY AT MAGNOLIA PLANTATION. 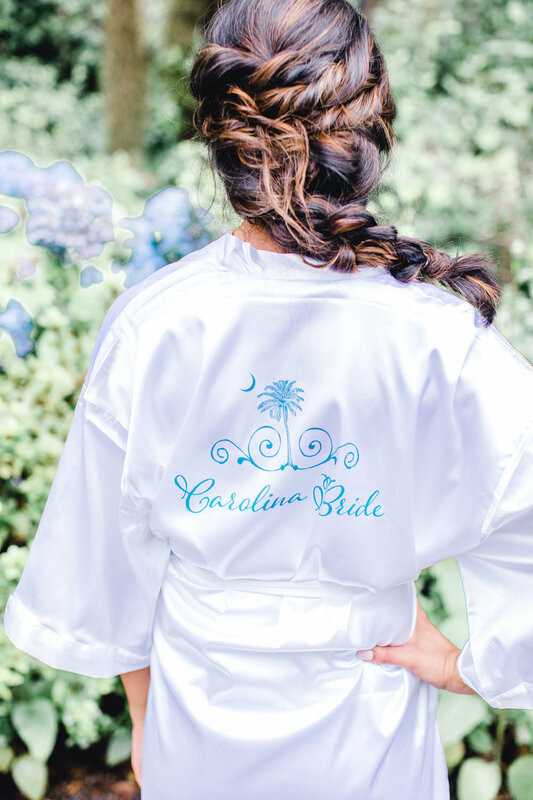 Samantha and Cody joined me for a wedding styled shoot at the gorgeous Carriage House at Magnolia Plantation, which is an old Carriage House in Charleston. It was the most beautiful styled wedding and the sun even made an appearance! Samantha got ready in the bridal suite her bridesmaids; Alex, McKenna, Grace, and Julia, and the atmosphere was full of excitement. From matching robes to popping Champagne the girls had a blast while getting hair and makeup done. Cody got ready nearby with his groomsmen Kenston and Lunic. The ceremony was set up for an intimate affair under under the oldest oak on property. Standing in front of a beautifully decorated mantel and under ancient Live Oaks with beautifully draped Spanish moss while overlooking the Ashley River, it was the perfect spot. 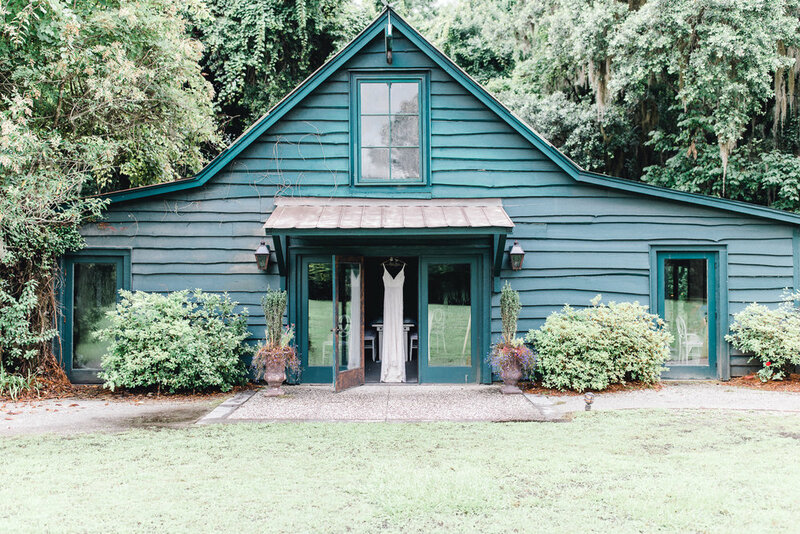 The Carriage House at Magnolia Plantation is exactly where I pictured this beautiful shoot to take place, as when I think of Magnolia I think of Southern and romance. 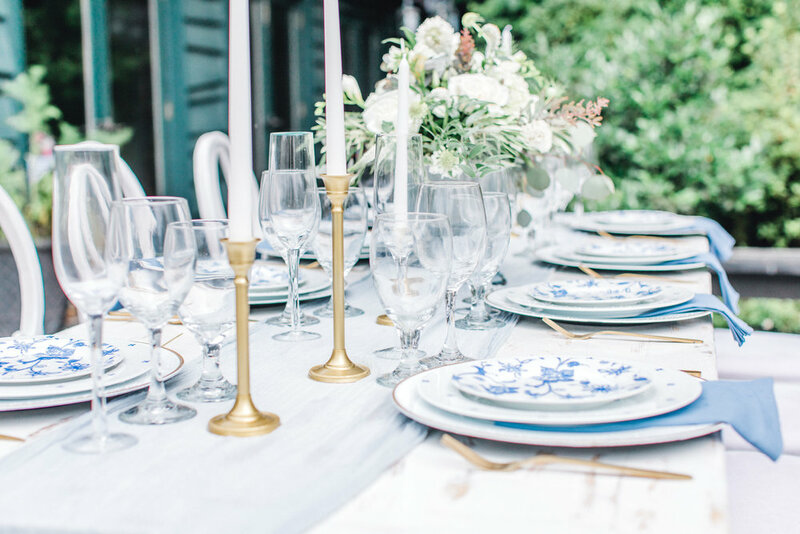 It was a southern wedding, which incorporated deep rooted southern tradtions. I love shooting plantation weddings because the surroundings are completely stunning and unlike any other venues. It is a southern tradition to bury a bottle of bourbon. As folklore goes burying a bottle of bourbon will rid the rain. According to this tradition you need to bury a bottle of bourbon upside down a exactly one month before your wedding. The day of your wedding you unbury the bottle and share a glass with your wedding party. And what pairs best with bourbon? Bacon of course and there was bourbon and bacon which made the perfect appetizer. A southern wedding wouldn't be southern if chicken and waffles are missing and with the help of my wonderful husband there was chicken and waffles for the guests to enjoy. Penny a 1948 Oldsmobile also made an appearance and was dressed up with garland and white roses done by Creeches Florist. Samantha wore a dress by Kate McDonald Bridal and Cody wore black tuxedo and they looked so dapper. Samantha’s shoes were a light dusty blue and Cody’s suit was classic from Charleston tuxedo. This shoot was everything I love about weddings and just the happiest occasion. 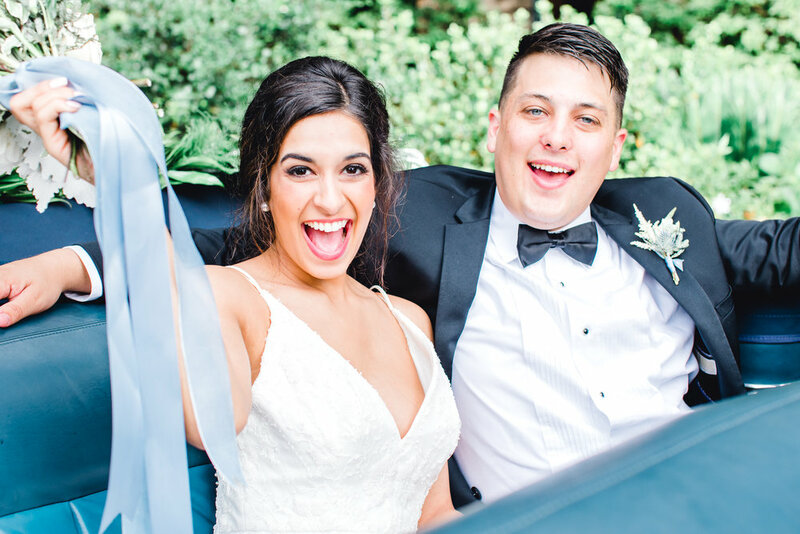 Here’s their gorgeous wedding photos! 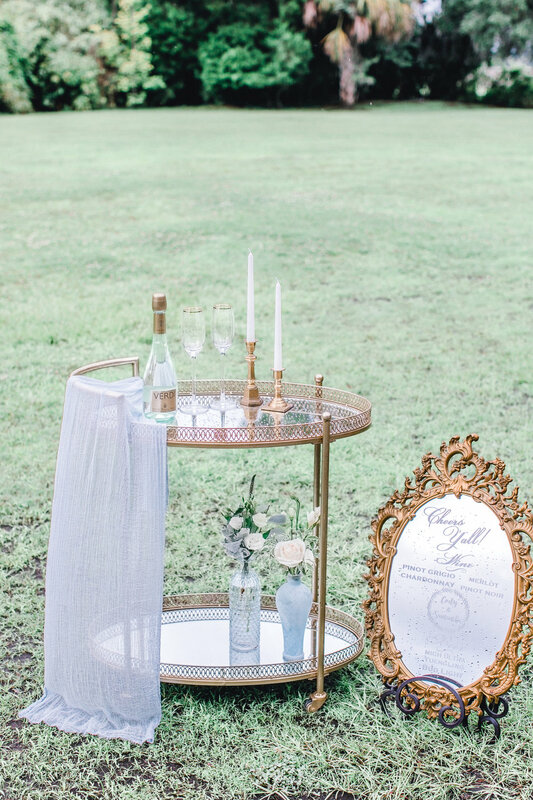 If you’re planning a Magnolia Plantation wedding, get in touch!